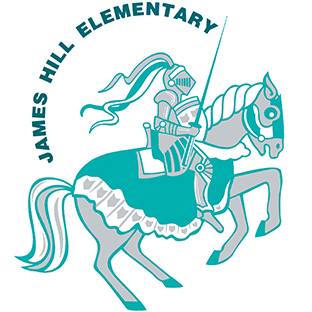 Welcome to our James Hill website. 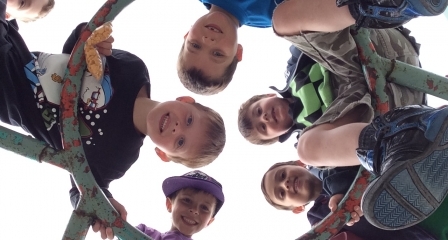 We invite you to explore the site to find information on our school and the many ways we support our students and families. James Hill Elementary... Where YOU belong!